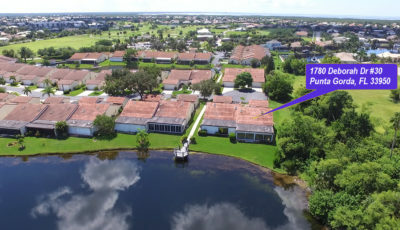 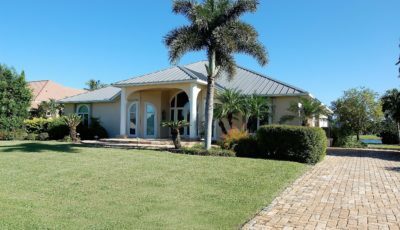 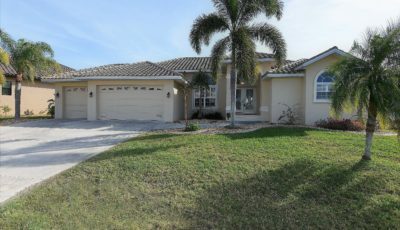 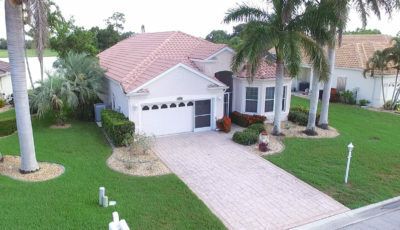 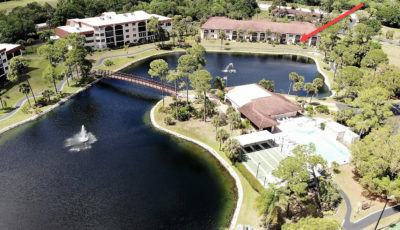 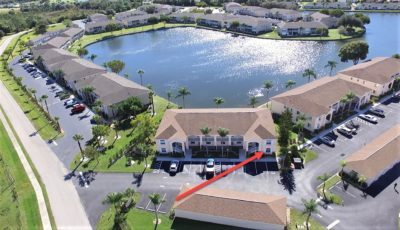 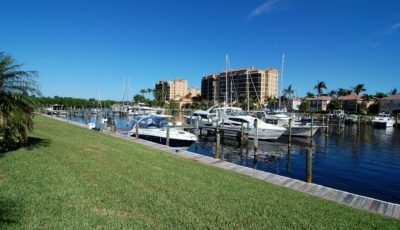 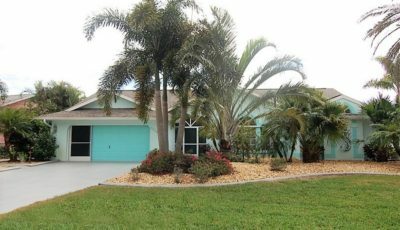 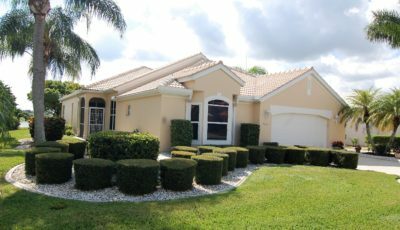 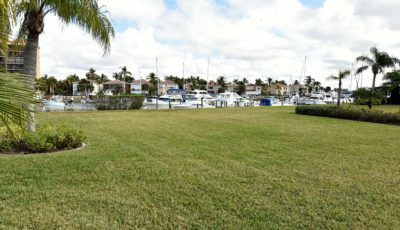 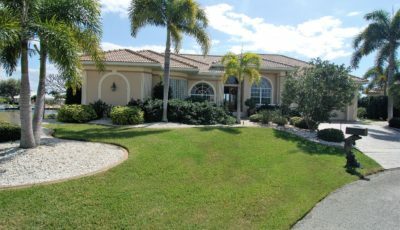 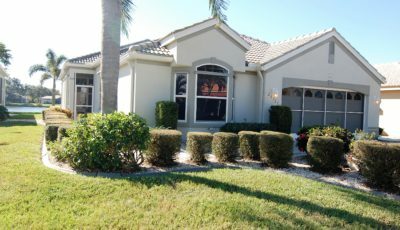 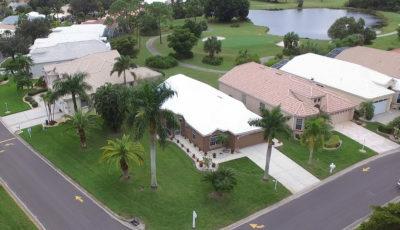 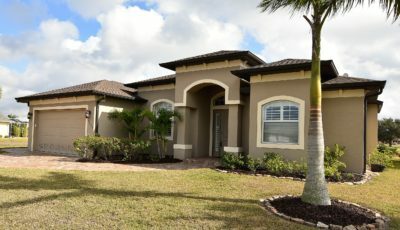 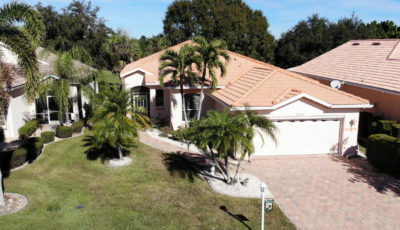 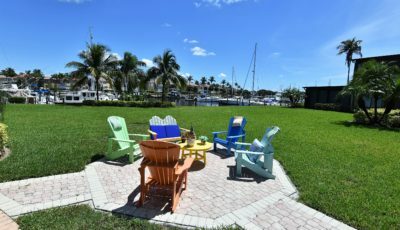 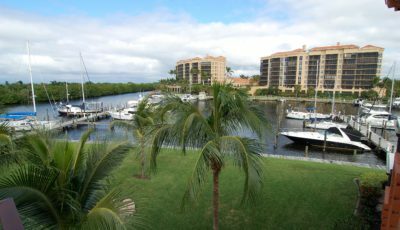 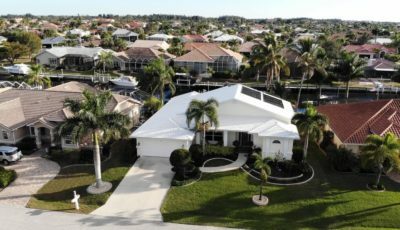 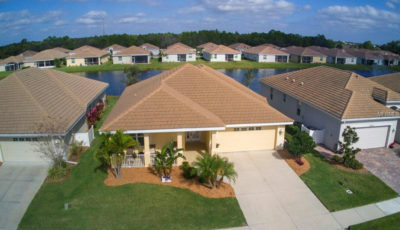 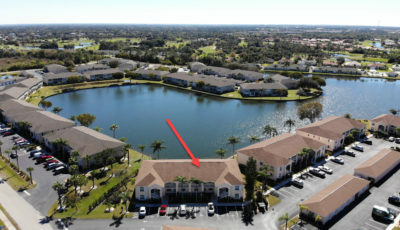 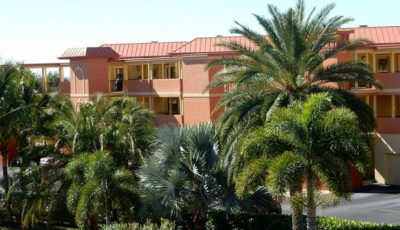 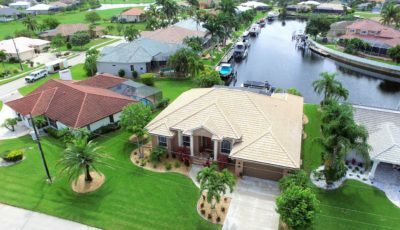 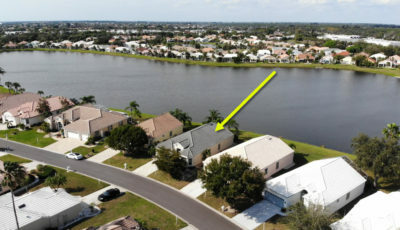 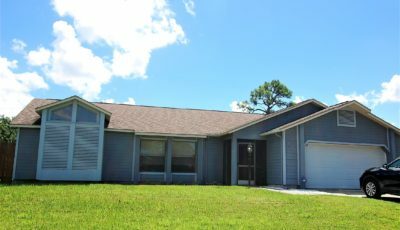 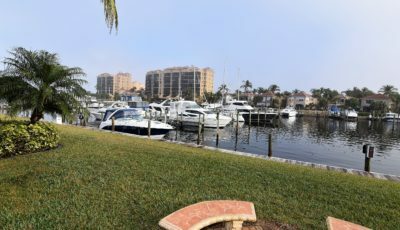 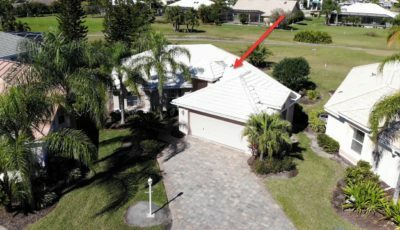 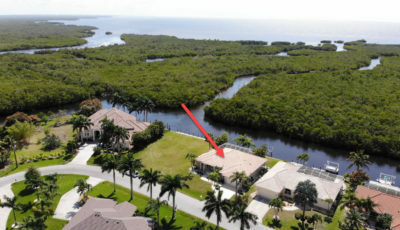 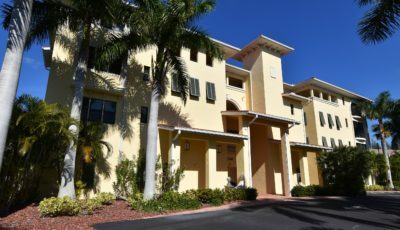 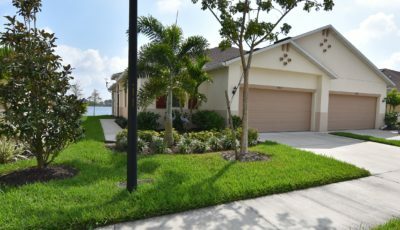 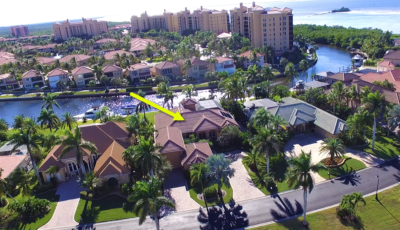 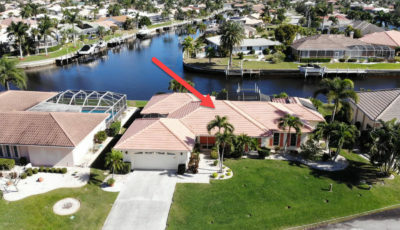 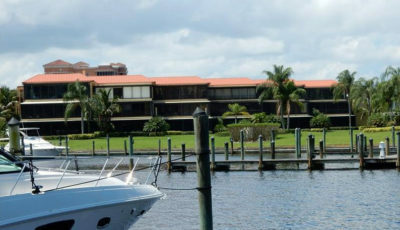 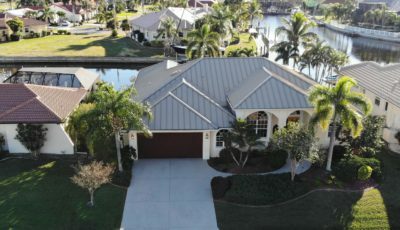 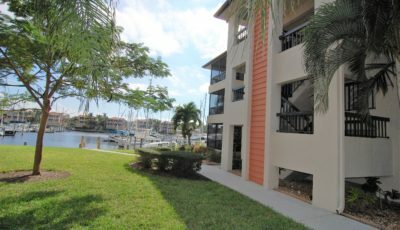 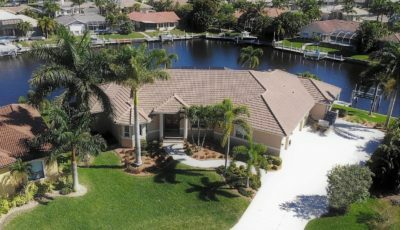 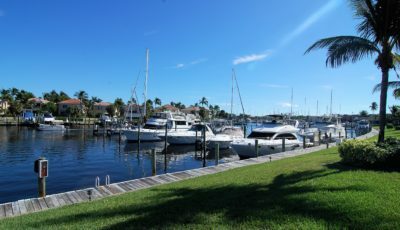 AN AMAZING VIEW & LOCATION with quick access to Charlotte Harbor within 15 minutes via Bass Inlet. 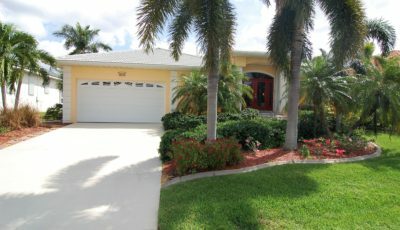 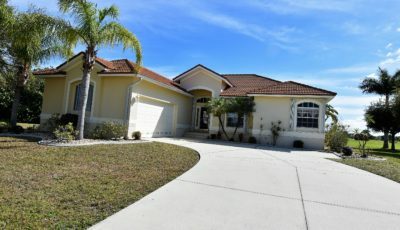 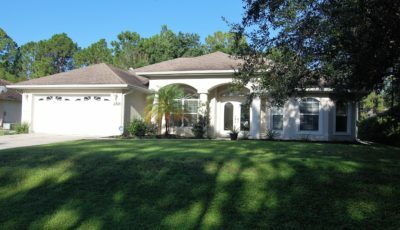 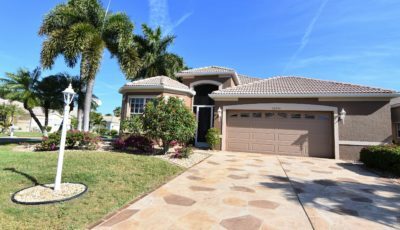 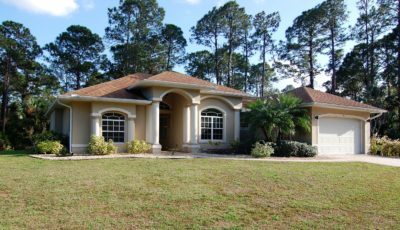 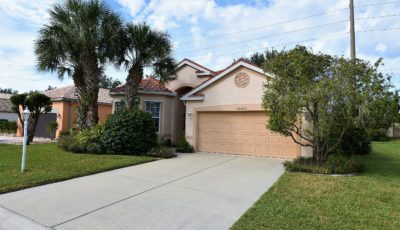 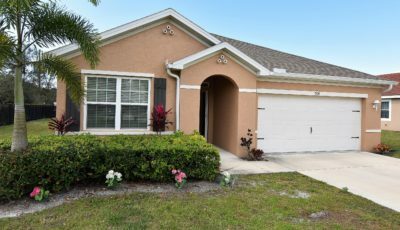 This impressive 2,303 sf 3 BR, 2.5 bath pool home is nestled on a quiet cul-de-sac w/ southeast rear exposure & split open floor plan. 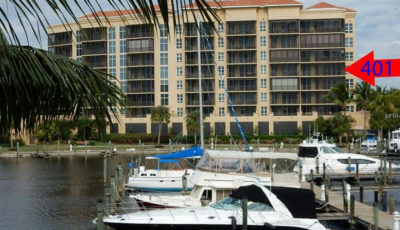 It boasts a 144 ft seawall with a 44 ft dock & 10K boat lift. 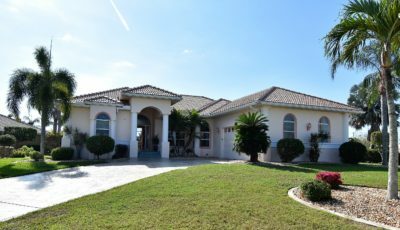 The moment you walk-thru the front door you will appreciate the open feeling w/ high ceilings AND FABULOUS views of intersecting canals (that can’t be beat) through an OVERSIZED pool area. 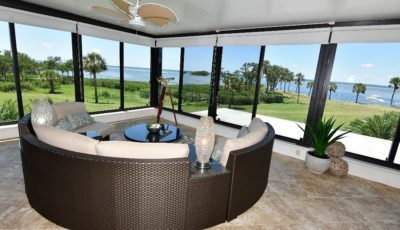 The kitchen has Corian counters, large breakfast bar island & pass through to the lanai bar w/ beverage refrigerator – perfect for entertaining! 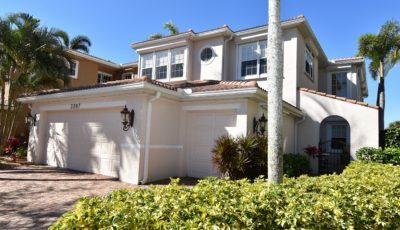 The master bedroom offers a tray ceiling, walk-in his & hers closets, sliders to the lanai and great view. 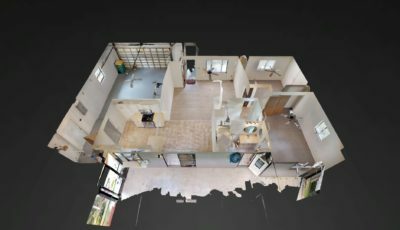 The master bath has dual sinks, a jetted soaking tub & Roman shower. 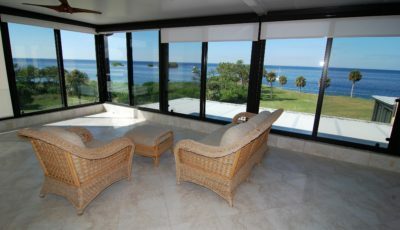 Guest BRs and bath are private. 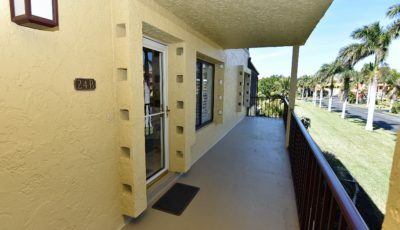 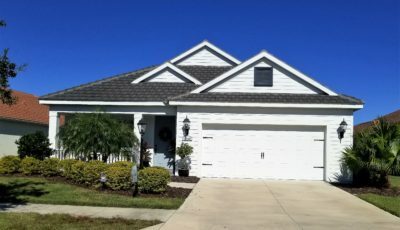 Other amenities include 2 sets of pocketing sliders, a laundry room w/ LG washer/dryer & sink, 2 hot water heaters, 2017 pool heater, central vacuum, water softener & fenced yard. 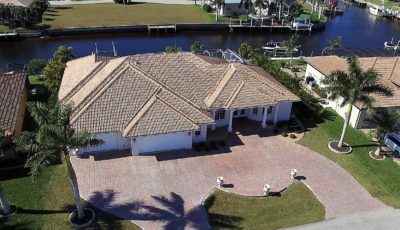 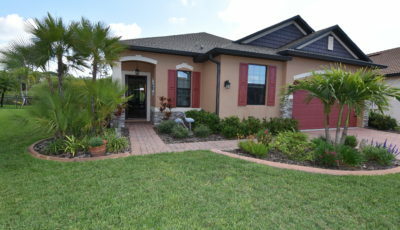 This terrific home is just waiting for you and your boat!